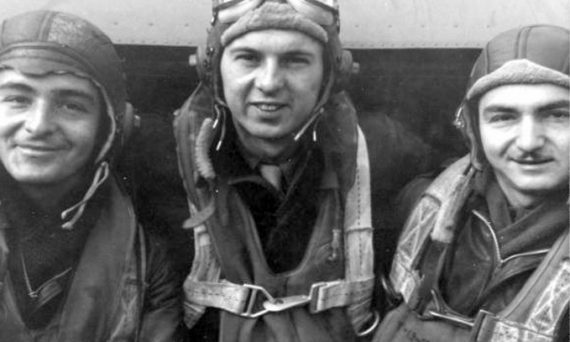 For any pilot, visibility is a mission-critical asset. 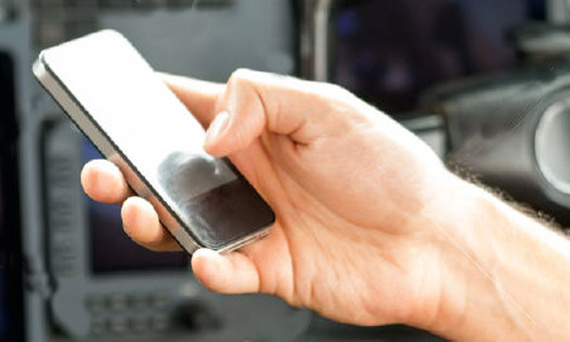 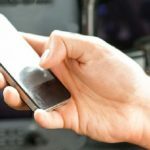 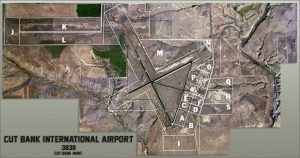 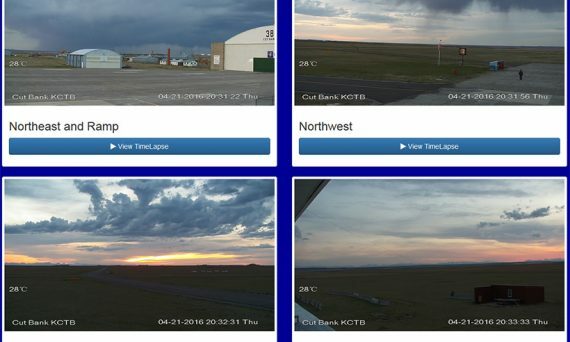 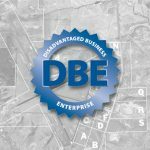 In 2016, the Cut bank Airport successfully implemented a Live camera view to their website resources to allow incoming and outgoing pilots to get an idea of weather conditions, and in Montana, that is a privilege. 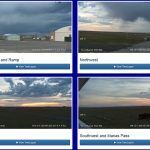 Click HERE to look at the latest live Cam. 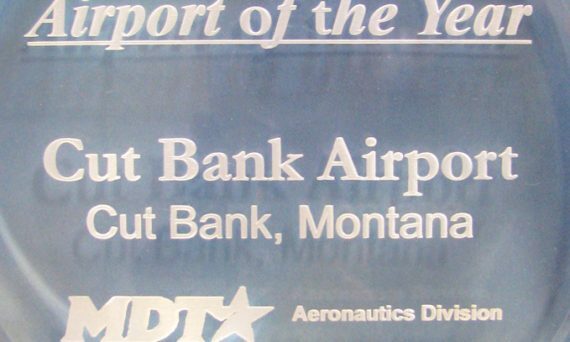 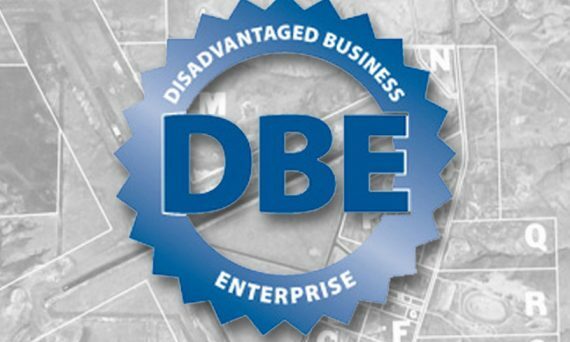 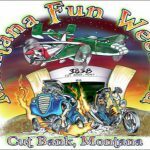 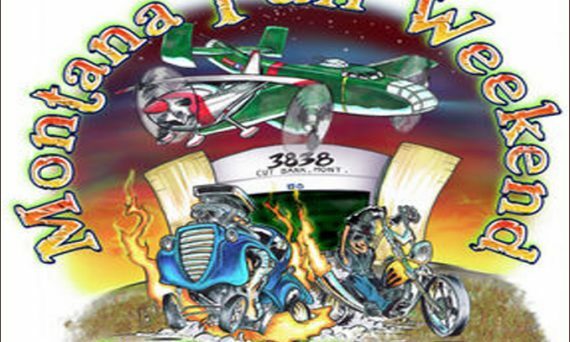 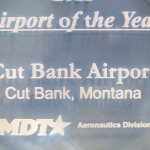 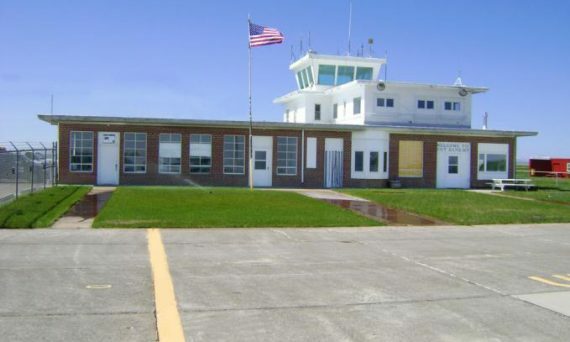 February 21, Cut Bank Airport Won Airport of the Year, from MDT Aeronautics Division.